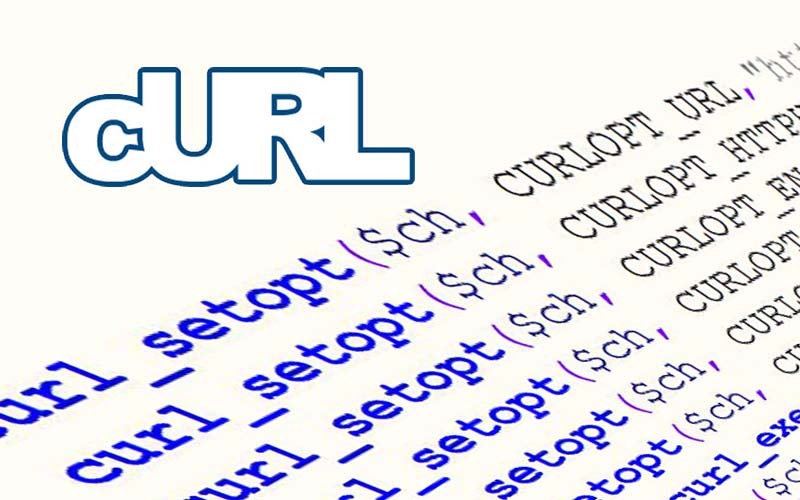 Today we show you how to fix the issue when cUrl not giving any response. run this page and see curl is enable or not. This code result show you cUrl info. response show you the actual error code of cUrl. Now you get actual error of cUrl and with the help of the errors code you able to fix your cUrl issue.